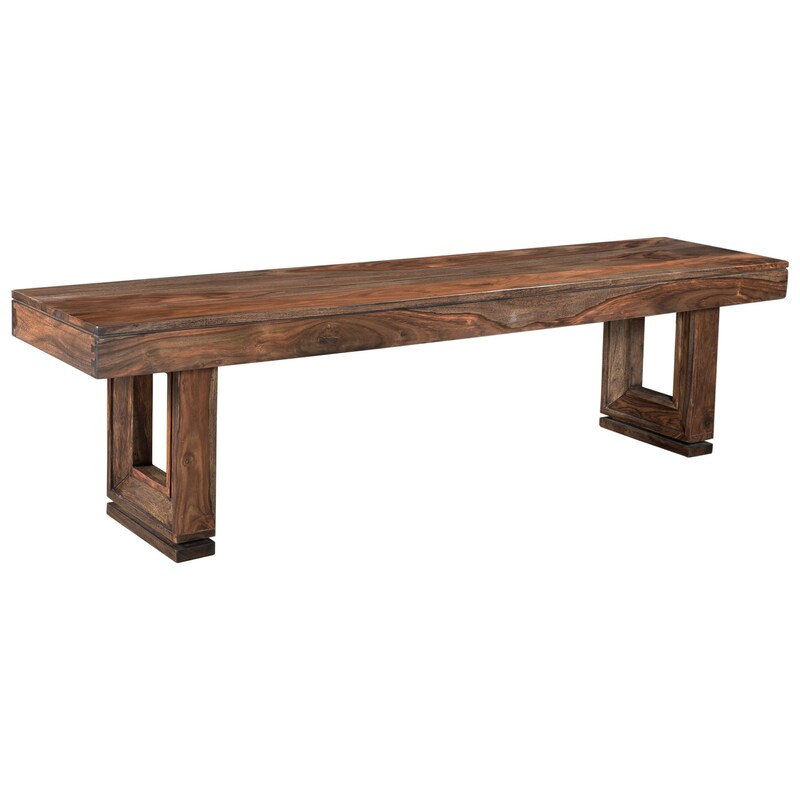 While our Brownstone dining bench pairs beautifully with its matching dining table it can be easily be used in other areas of the home. 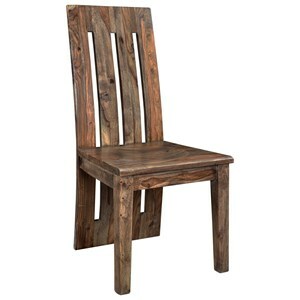 Constructed of solid sheesham and finished in a nut brown that highlights the richness and natural beauty of the wood grain. The picture frame leg detailing adds sophistication and class to the simple design, add in the routing and the bench top and legs seem to float above the floor. Purchase one to go with your dining table and an extra for your mudroom, game room or to place underneath your favorite window. 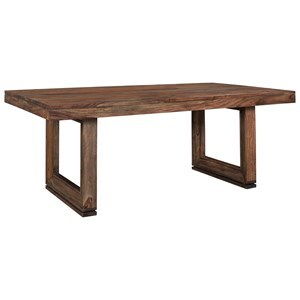 The Brownstone Dining Bench With Beveled Legs by Coast to Coast Imports at Baer's Furniture in the Ft. Lauderdale, Ft. Myers, Orlando, Naples, Miami, Florida area. Product availability may vary. Contact us for the most current availability on this product. Browse other items in the Brownstone collection from Baer's Furniture in the Ft. Lauderdale, Ft. Myers, Orlando, Naples, Miami, Florida area.